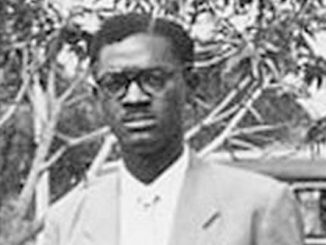 Patrice Lumumba was murdered in 1961. The leader of Congo’s first post-colonial government lasted just weeks in office and was dead within months of his election. A Season in the Congo, playing an extended season at the Young Vic, is a joyous celebration of his life and a poignant record of his death.